The quiz below is based on the 4 leadership styles Bill discusses in his Harvard Business Review article, The 4 Leadership Styles, and How to Identify Yours. Do you dream of doing something extraordinary, even in a field that can be pretty ordinary? Are you searching for the right way to translate your personal definition of success into a product, project, or company that achieves something remarkable? It all comes down to the “why” and “how” of leadership. This test will help you figure out what kind of leader you are, and the leadership style that suits you. 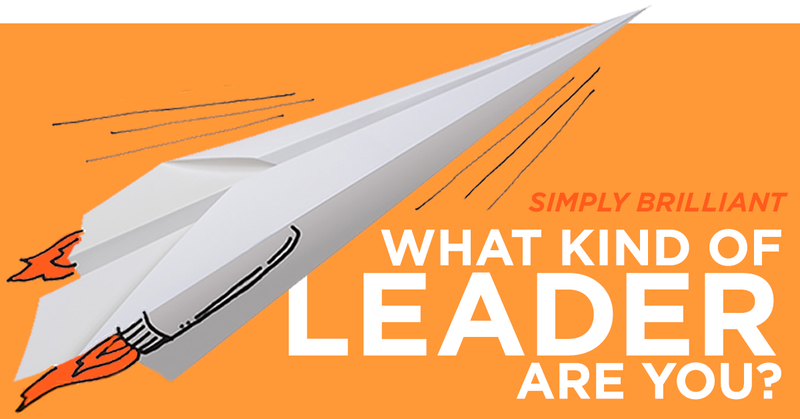 It takes just a few minutes to answer the questions and learn more the style of leadership that fits you. For an accurate result, make sure your answers reflect what you really think and do, rather than what you think you should do. There are no right or wrong answers, and no right or wrong ways to lead. When was the last time you tried something new (a new route to work, a new type of music, a new app or piece of software)? Enter your email to get your results and receive a preview of Bill’s latest book, Simply Brilliant.